Our 2018 Mercedes-Benz C200 comes in stunning Polar White with Black Artico interior! 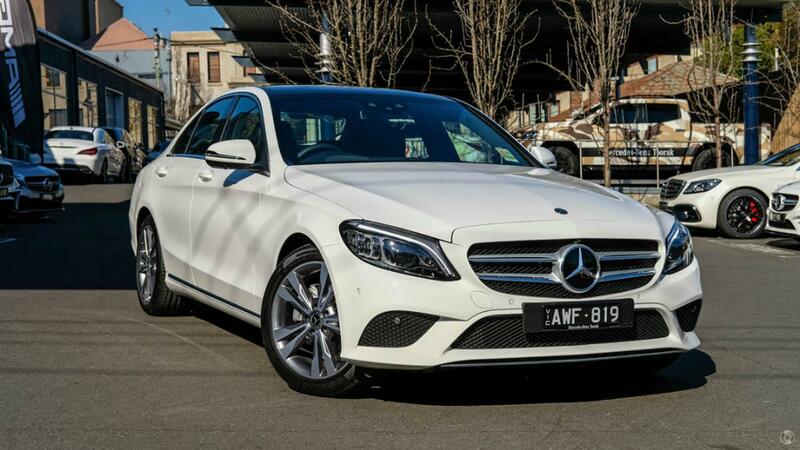 The Mercedes-Benz C200 Sedan offers a sporty yet understated look with sleek lines, stylish interior and technology at your fingertips providing the perfect combination of style, comfort and performance. Ensure you make your next purchase through Melbournes Best Kept Secret an intimate and boutique Mercedes-Benz dealership only minutes from Melbournes CBD with over 90 years experience. We offer exceptional customer service and provide the best possible Mercedes-Benz purchasing experience right throughout your ownership journey.